It’s time to work on your hustle. At Katy Hustle, we live, breathe, and excel at basketball. That means we provide personal training, team training, basketball camps, basketball tournaments, and a whole lot more. We’re the home for all your basketball development and performance enhancement needs. Our talented coaches will coach to your individual needs and deliver the pointers and guidance that you need to improve your game. AAU Teams, Basketball and Performance Training, Basketball Leagues, and Camps. 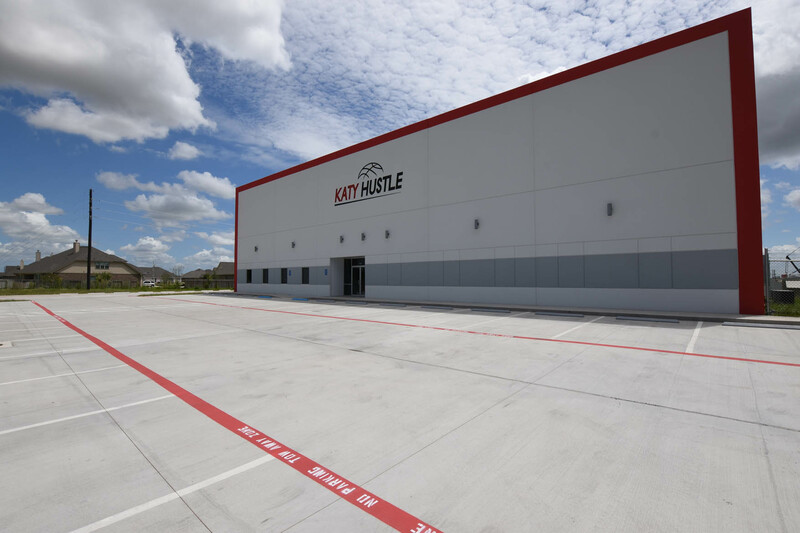 Katy Hustle hosts basketball tournaments year-round in Katy, TX inside our newly built basketball facility. Click the button below to learn more about the tournaments. 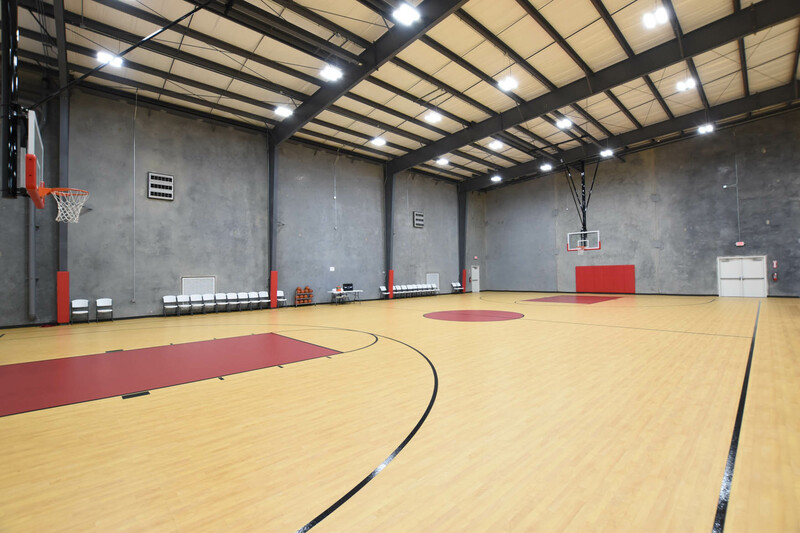 We're the only organization in the area to have a two-court, state of the art facility. This distinction gives us the ability to train, hold camps, form teams, and host tournament for every entry level of play. We have select teams (Katy Hustle), Elite Travel Teams (Hustle Elite), and Girls Teams (Lady Hustle). Katy Hustle would like to be the home for all your basketball development and performance enhancement needs. Katy Hustle Basketball wants players to understand that basketball development is a process. We have Dr. Dish shooting machine and the best trainers in the city. Show your crew who's got the best skills. 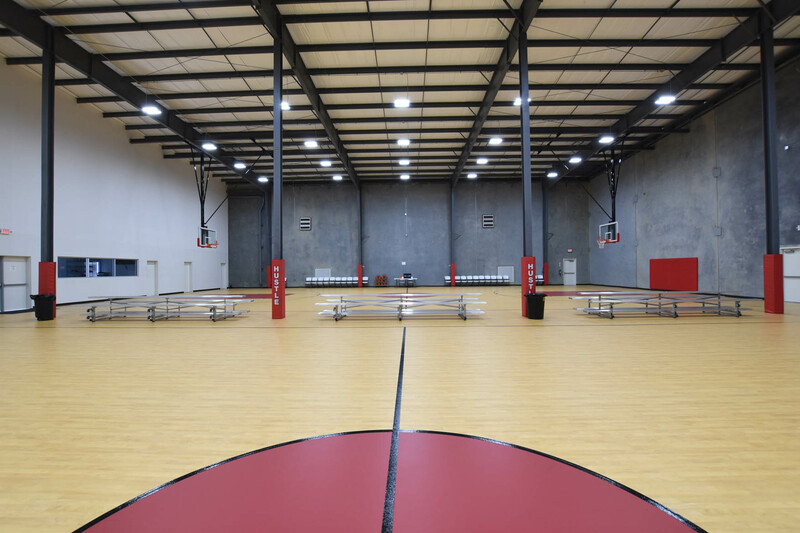 We host basketball tournaments year-round inside our beautiful, newly-built facility. We provide tournaments for boys and girls as well as 3rd grade through high school. There is no such thing as a perfect basketball player, and I don’t believe there is only one greatest player either. Katy Hustle will be holding tryouts for boys 4th thru 12th grades. Teams will play local tournaments thru out the greater Houston area.